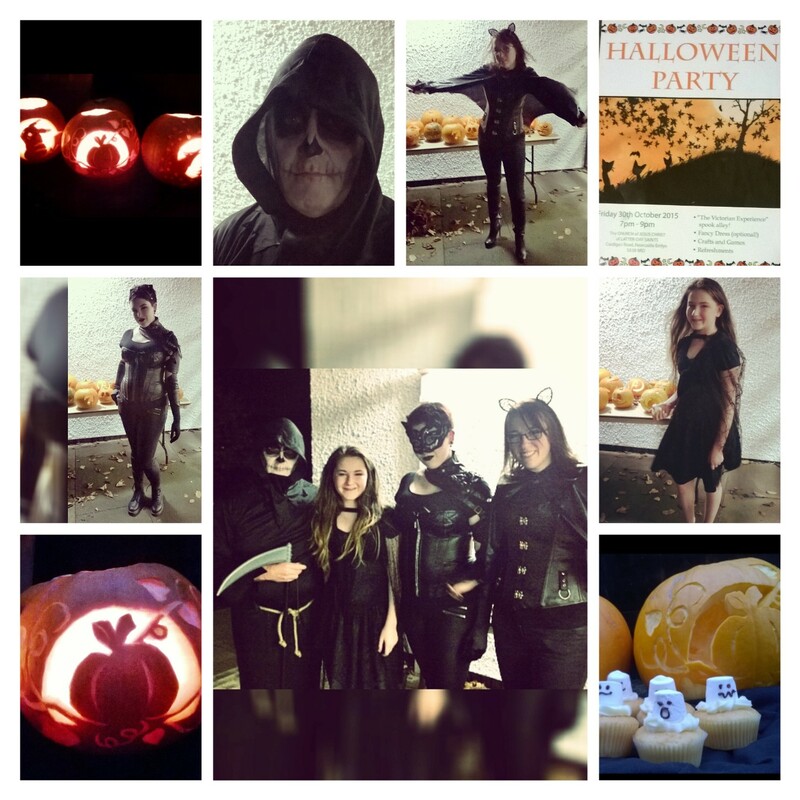 We don’t shy away when it comes to dressing up – you’ve probably noticed, but pumpkins are another thing all together! 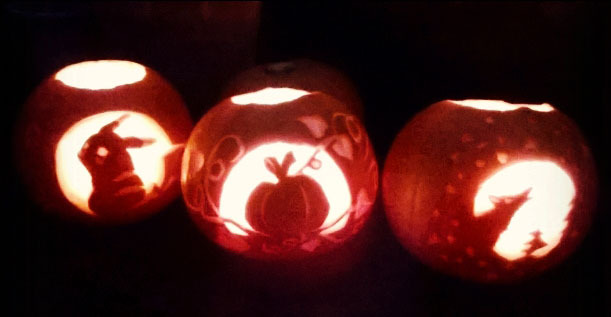 We’d never carved pumpkins before and trying to decide what to carve took more time than sculpting them! 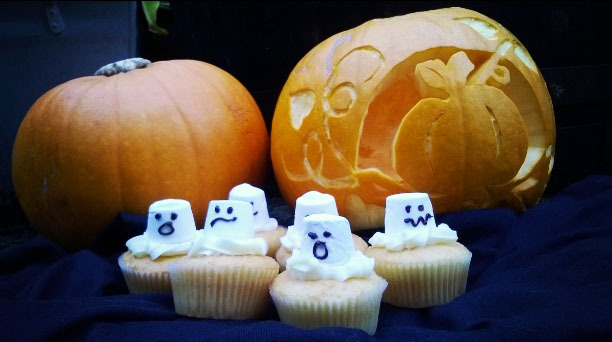 I also made ghost fairy cakes…to take for the treat table. Bekah opted for Pikachu from Pokemon, and the following day Caitlin spent a long time choosing to carve a howling wolf and I, with no idea, finally decided to carve a pumpkin inside a pumpkin! Outfits, of course, were well-planned and fun, and we were ready to party, or at least hang out as socially as those with social anxieties do. 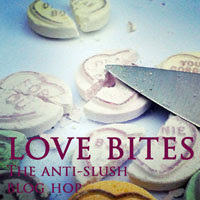 Note: we don’t all have socialising issues, hubby can be quite the extrovert, especially when disguised as Death! We missed Dan, and we wonder kind of Halloween celebrations go on in Canada? 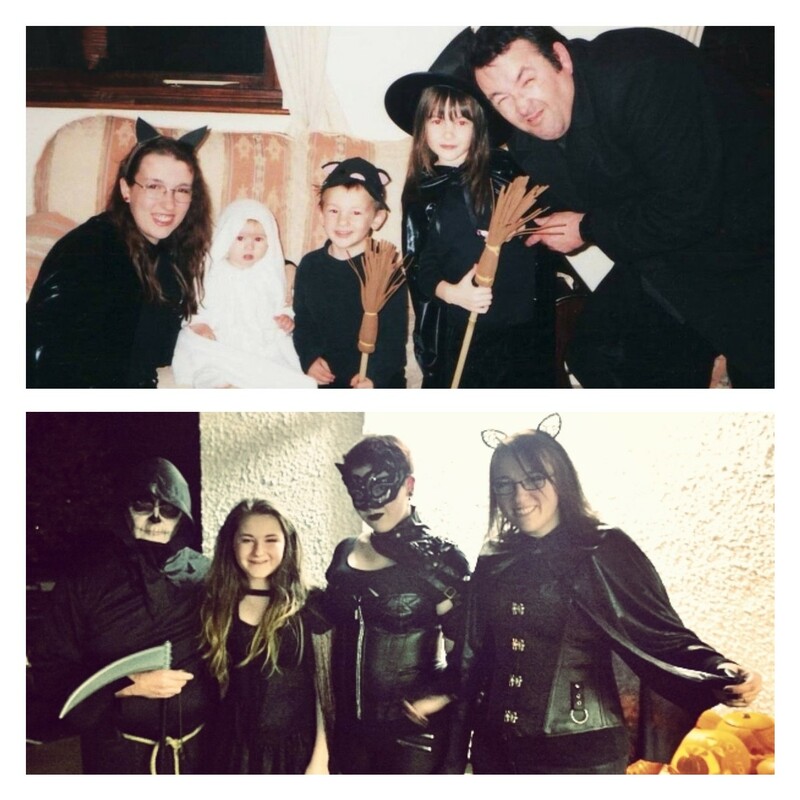 So if you miss Dan too, like us, here’s a throwback to the Year 2000…and a contrast with now! 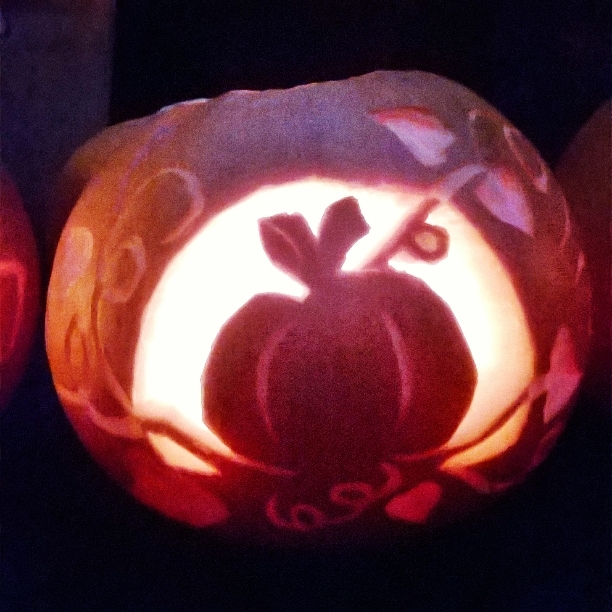 …and lastly, my pumpkin won me bubbles and ballons! Yay! 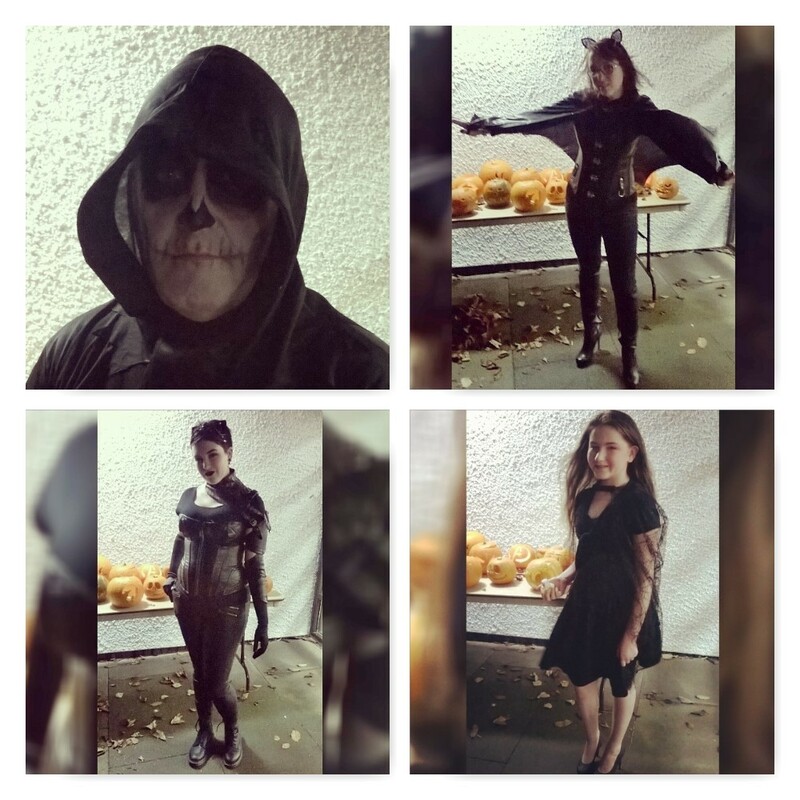 This entry was posted in Cosplay, Dressing Up, Halloween and tagged bat, cat, china doll, Cosplay, dressing up, fun, gothic, Halloween, howling wolf, pikachu, pumpkin carving, pumpkins, Spooky, the grim reaper on 31st October 2015 by Lisa Shambrook. Have you ever wanted to release that inner geeky child? If yes, then Comic Cons are the way to go! 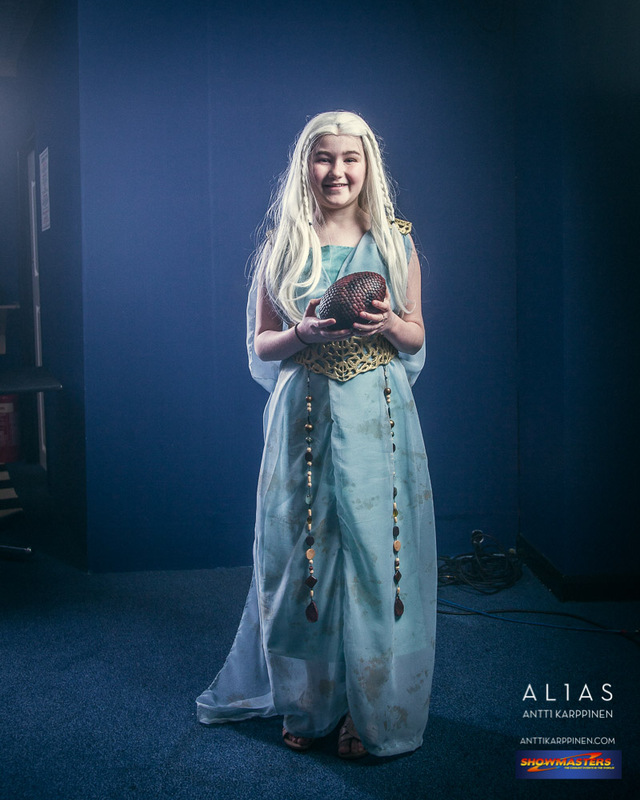 My daughter, Bekah, of Arkhdrauth Cosplay, is a cosplay enthusiast and after her first Comic Con dressed as Thranduil, we were all raring to have a go… So after a few months of preparation and much costume design…we headed off to Cardiff Comic Con. 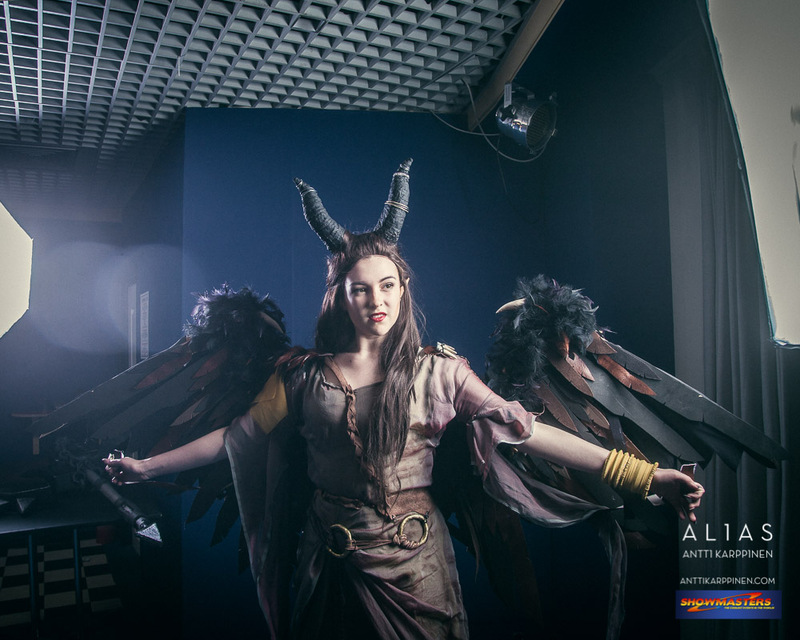 Bekah entered the Community Masquerade and placed First with her magnificent Maleficent cosplay! This was a family affair and we had a great time. 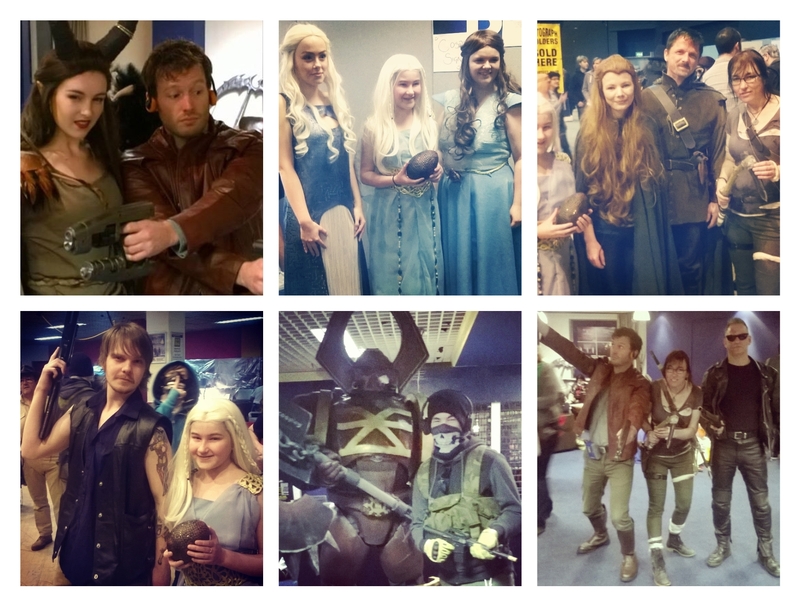 The atmosphere at Cardiff was brilliant and the cosplayers fantastic. 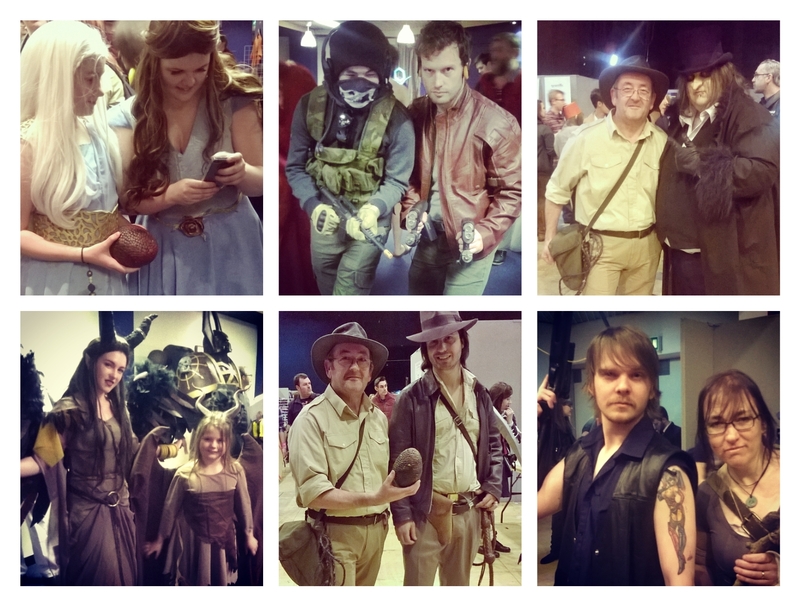 I also really loved seeing all the families arriving with little cosplayers…start young! The organisers did a great job and special thanks must go to Antti Karppinen of Antti Karppinen Photography, Alias Creative who took the most amazing photographs of almost all of the cosplayers, because he believes that the fans, the cosplayers, are what Comic Con is all about and he wants to recognise the passion and work they put into their costumes! He made a lot of cosplayers very happy with his brilliant photographs! 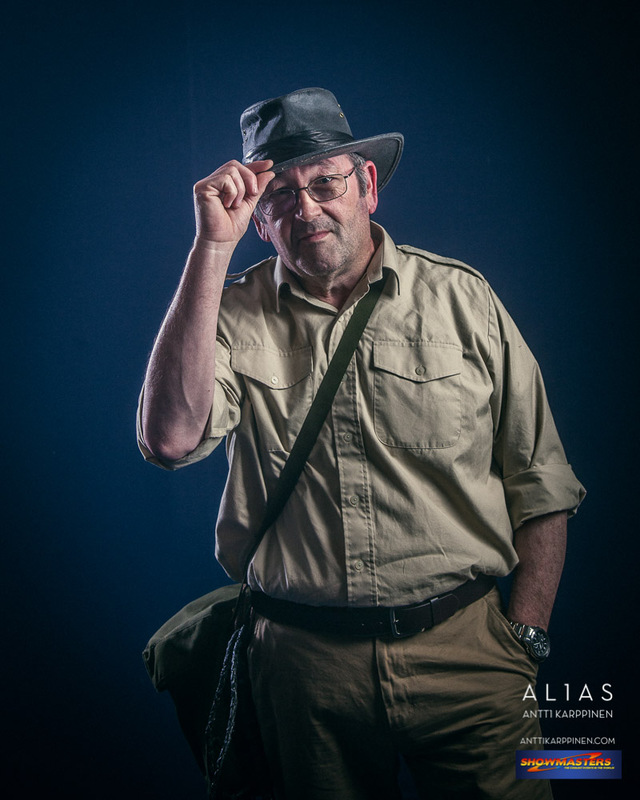 So, to release the child in you…dress up…honestly, it’ll do you the world of good! 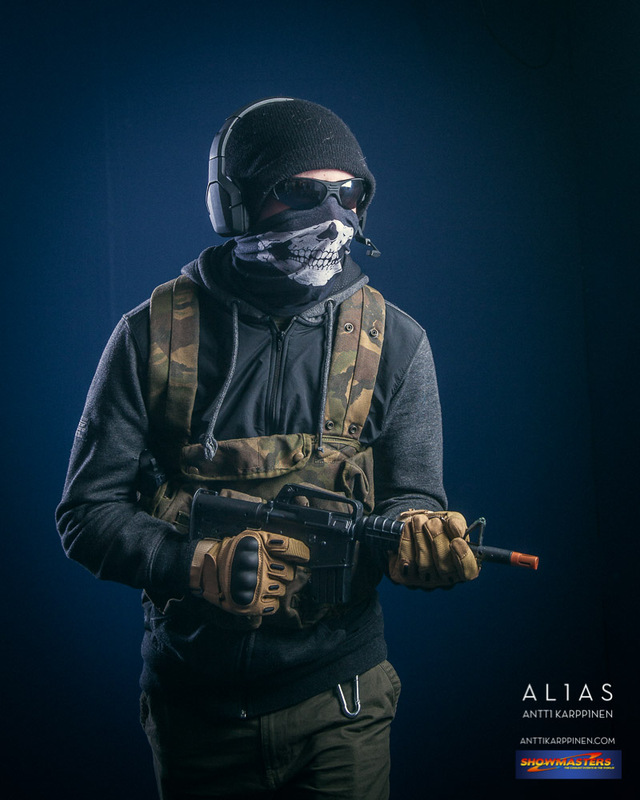 Have you ever wanted to Cosplay, if so who would you choose? 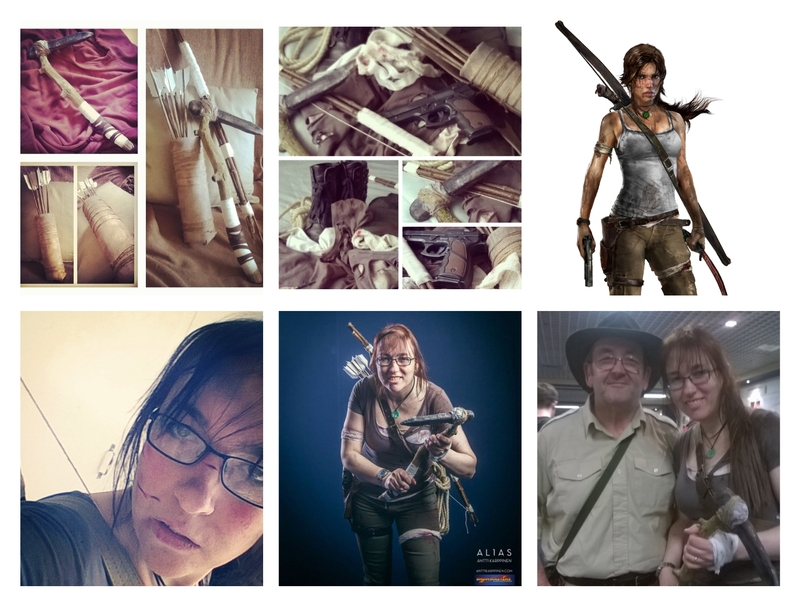 If you have already – who did you go as? 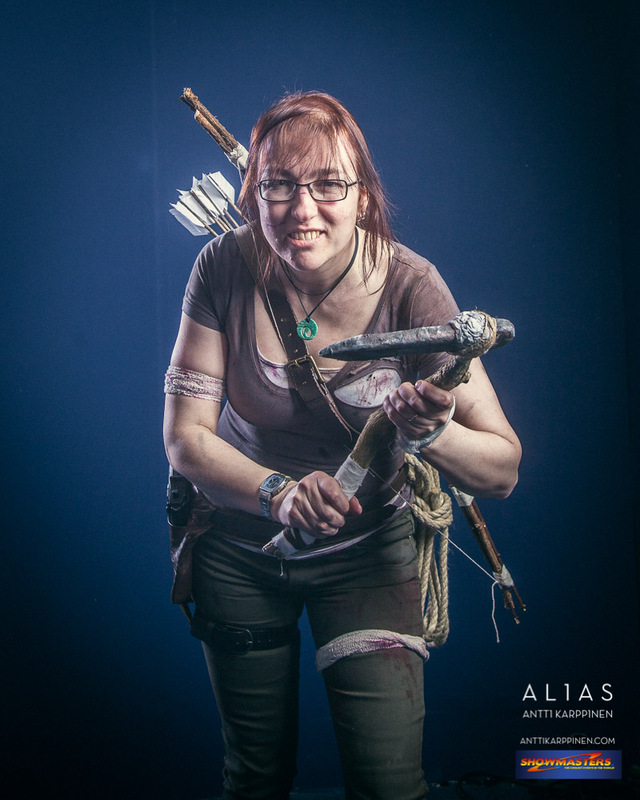 This entry was posted in Art, Cosplay, My Family, Photography and tagged Antti Karppinen, Antti karppinen Photography Alias Creative, cardiff comic con, cardiff comic con march 2015, Cosplay, daenerys, Family, fun, geek, ghost, indiana jones, inner child, inner geek, lara croft, maleficent on 23rd March 2015 by Lisa Shambrook.